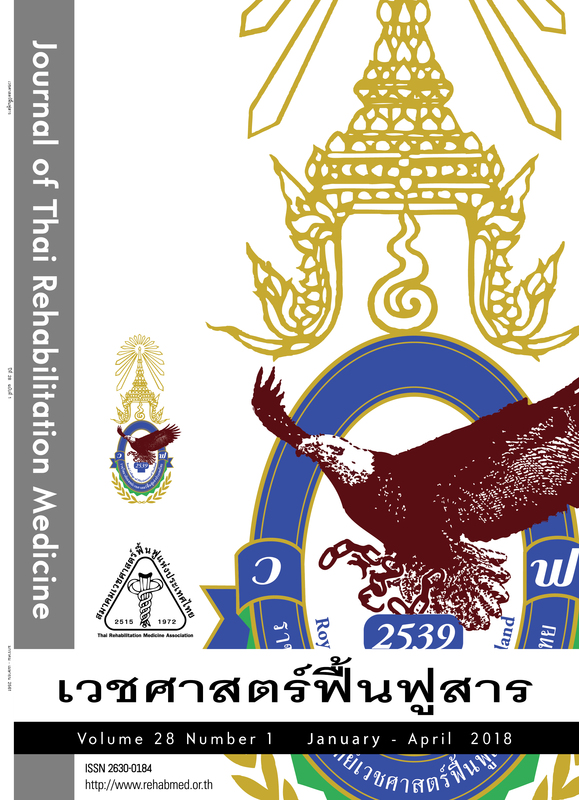 Practice Assessment on Physical Medicine and Rehabilitation among Graduates. Modified - Action Research Arm Test in 50-70 Years Old Normal Thai Adults. Mobility and Self-care Activities Related to the Ability to Drive and Control a Modified Motorcycle: a Pilot Study in Paraplegic Persons.